Licensed Cannabis Dispensary in Long Beach for Medical Patients and Adult-Use Consumers. Order online for express pickup! Long Beach Green Room works with a team of industry professionals to provide cannabis to patients & consumers with the finest cananbis products. Their selection of connoisseur quality flower includes top-shelf strains like Gorilla Glue #4, Girl Scout Cookies, and Purple Punch. 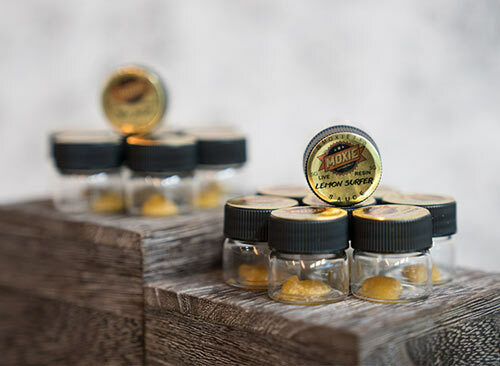 Long Beach dabbers will find designer concentrates from Weedmaps’ Verified vendors like Raw Gardens and Brite Labs. Long Beach Green Room is the first licensed cannabis dispensary to operate out of Long Beach. They are the one-stop shop for both adult-use customers and medical patients to find clean and credible cannabis products. The Long Beach Green Room team works with reputable vendors and emphasizes customer service. They operate in full compliance with California State Law and Long Beach Municipal code. They are proud to bring safe access back to Long Beach.